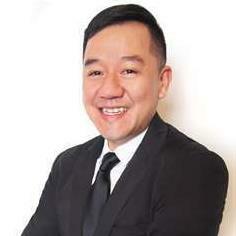 I am Leong Kok Fei , a dedicated and professional Property Advisor who specialised in properties. Let me know your requirement and I will do my upmost best to fulfil your needs and preferences. Looking forward in serve you.